Achieve healthier-looking teeth and fresher breath from day to night with Dentiste' toothpaste! It has 14 herbapeutic extracts to give complete teeth and gum protection in a safe and natural way. 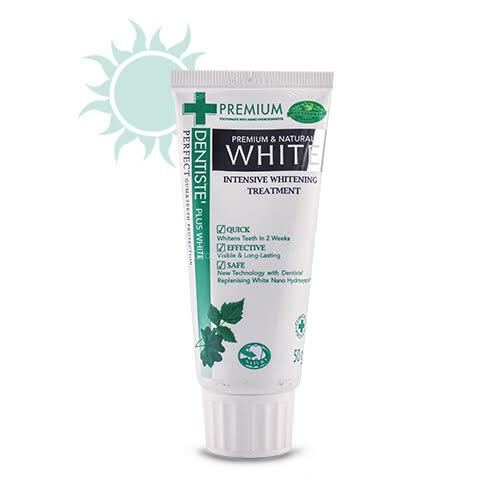 And, Dentiste' Whitening Toothpaste is now on Sample Room! Its replenishing Nano HAp formula whitens and strengthens the tooth enamel for that stronger, smoother, and whiter teeth! It'll also give you that fresh breath you need as it fights cavities, tartar, and plaque buildup! Get your samples today!